2012 Land Rover LR2 How our users rated the 2012 Land Rover LR2. Based on 371 user rankings. Driven or own this vehicle? Rank this vehicle to share your opinion. 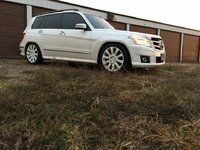 2012 Mercedes-Benz GLK-Class How our users rated the 2012 Mercedes-Benz GLK-Class. 2012 Volvo XC60 How our users rated the 2012 Volvo XC60. Based on 398 user rankings. Driven or own this vehicle? Rank this vehicle to share your opinion. 2012 Audi Q5 How our users rated the 2012 Audi Q5. Based on 294 user rankings. Driven or own this vehicle? Rank this vehicle to share your opinion. 2012 BMW X3 How our users rated the 2012 BMW X3. Based on 312 user rankings. Driven or own this vehicle? Rank this vehicle to share your opinion. 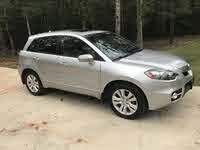 2012 Acura RDX How our users rated the 2012 Acura RDX. Based on 145 user rankings. Driven or own this vehicle? Rank this vehicle to share your opinion. 2012 Land Rover Range Rover Evoque How our users rated the 2012 Land Rover Range Rover Evoque. Based on 421 user rankings. Driven or own this vehicle? Rank this vehicle to share your opinion. 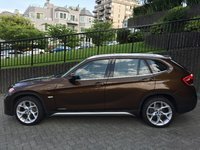 2012 BMW X1 How our users rated the 2012 BMW X1. Based on 212 user rankings. Driven or own this vehicle? Rank this vehicle to share your opinion.